You are currently browsing the archives for the day Monday, January 1st, 2018. Resolutions don’t have to be those dreaded things you make at the beginning of every year, only to be cast aside and forgotten. 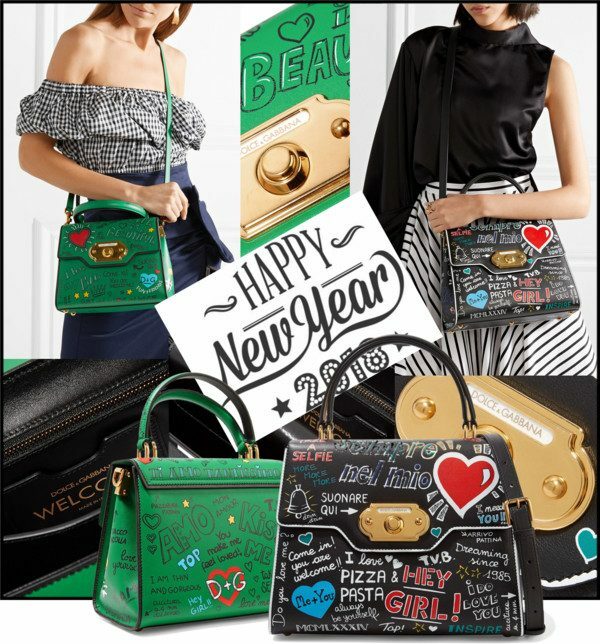 When it comes to fashion, committing to some new resolutions can help reinvigorate your personal style. 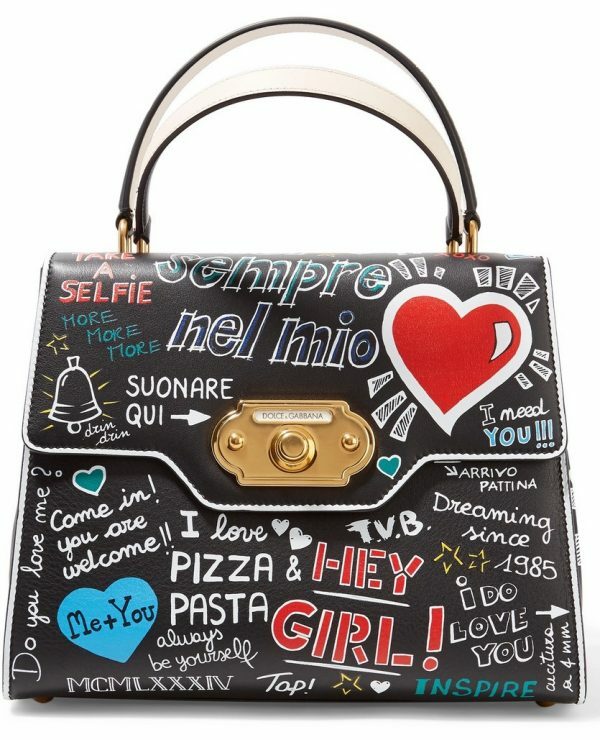 Regardless of whether or not you feel like you’re a bit insecure when it comes to fashion, I recommend getting Dolce & Gabbana’s Welcome bag with statements that will remind you every day how gorgeous you are. Take your style to the next level, 2018 is the year of making leaps.